Going out with your first child, second child can often present a dilemma. That’s where the dugaboo donkey comes in and makes it all so easy. The convertible stroller can adapt to your requirements at any given moment of the day. 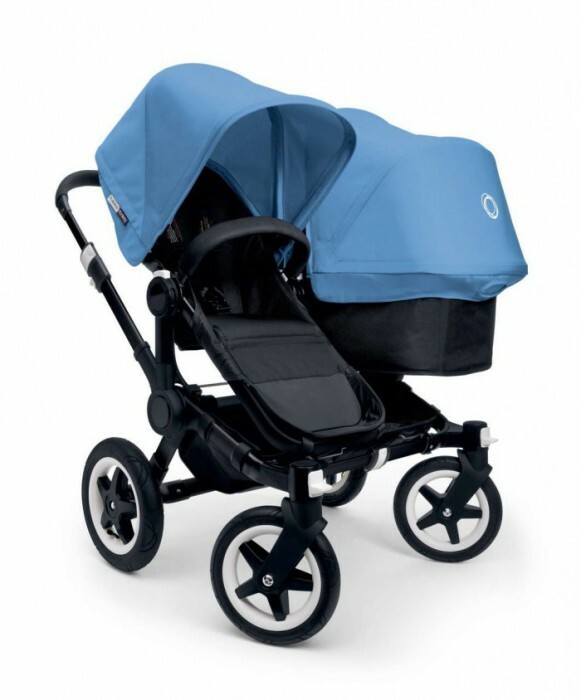 In just three simple clicks it can convert from a duo stroller to a mono stroller. Reversing the seats make it possible to put children to any desired position – facing you, the world or each other. In fact, there are 17 different configurations – thanks to its interchangeable seats and bassinets, and flexible luggage options – which don’t compromise on comfort or functionality. Its width – just 5,4 inches wider than mono-configuration – means you can go in and out of entrances with ease. 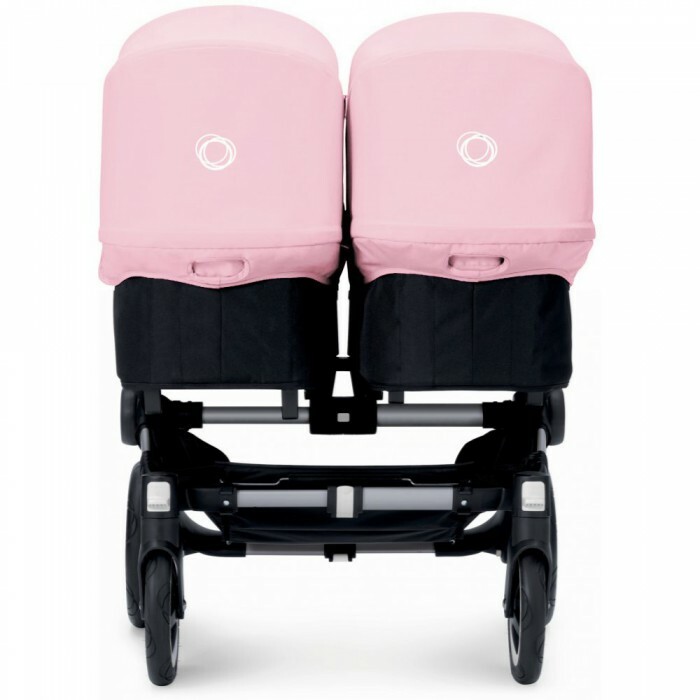 Going out with twins has never been easier – or as comfortable! 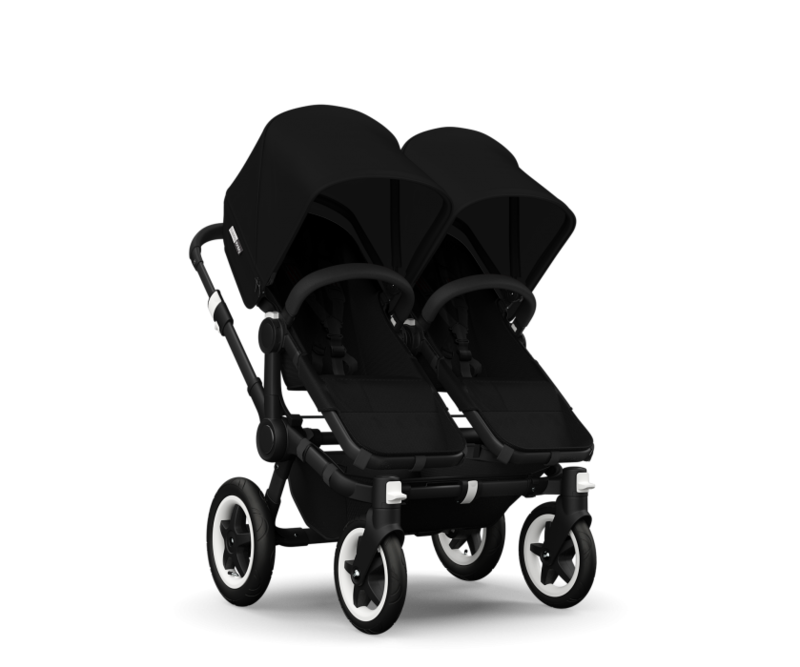 In twin configuration the bugaboo donkey ensures the smoothest of rides for both children. And when they’re a little older, you can place them in the seats so they’re facing each other, facing you or facing the world. 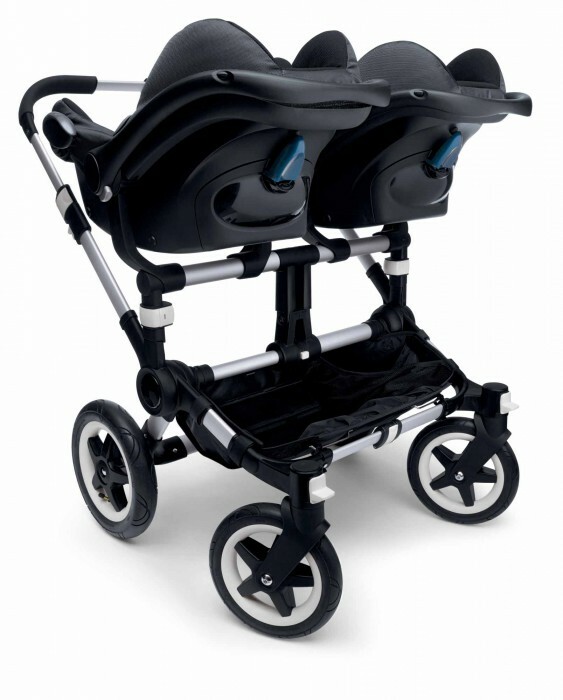 And in just three simple clicks – it can convert from a twin stroller into a mono stroller. 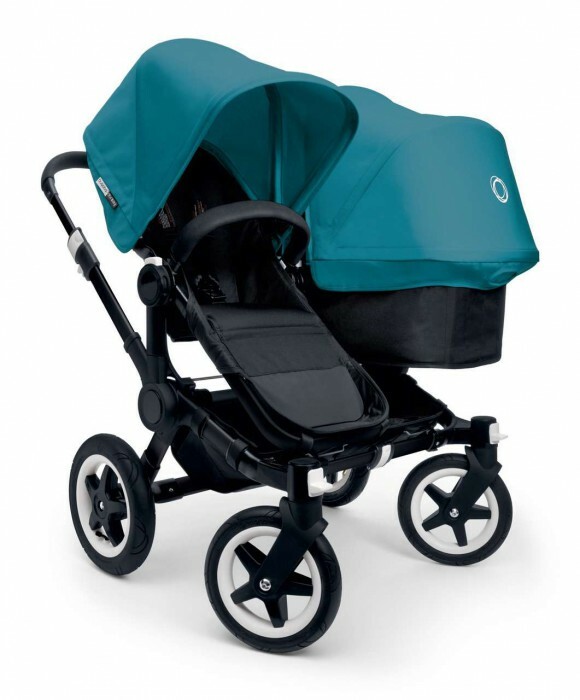 The stroller’s ergonomic design also makes it easy to push. While its width – just 5,4 inches wider than mono configuration – means you can go in and out of entrances with ease.